The table is 90% assembled at the factory so you and your family can start playing quickly. Garlando tables come with 8 locking wheel castors to ensure consistent play and safety when stored. 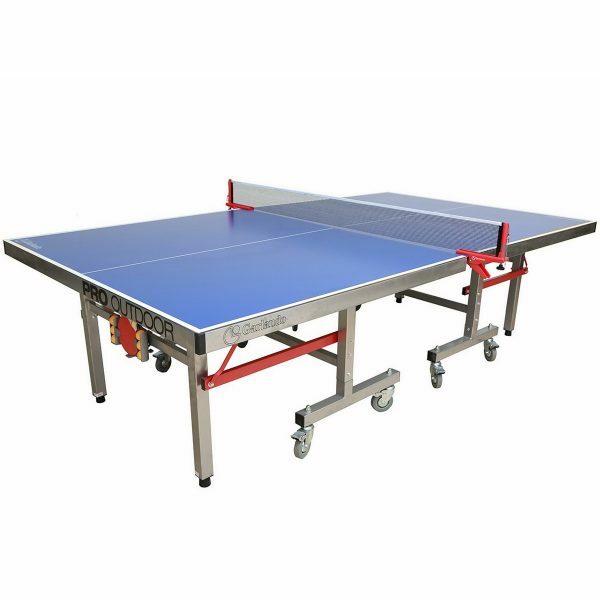 Garlando Table Tennis Tables also offer paddle and ball storage so your equipment doesn’t get damaged or lost.